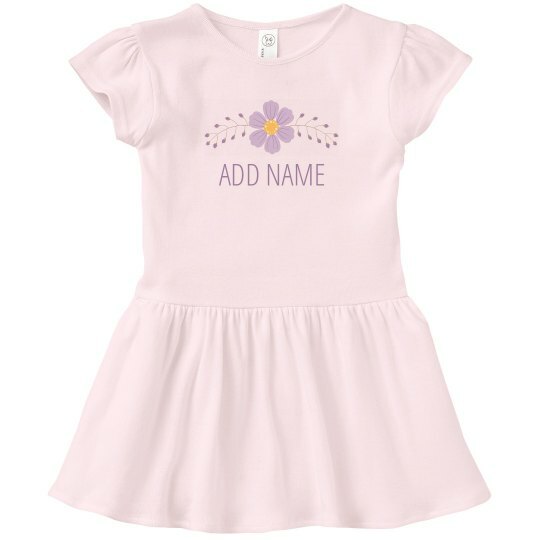 Customize this adorable toddler dress by adding a name to make it 100% unique! This adorable little outfit will be perfect for your daughter for spring and summer. The cute and simple floral design will make this comfy and casual dress great for parties, holidays, family trips, and more!